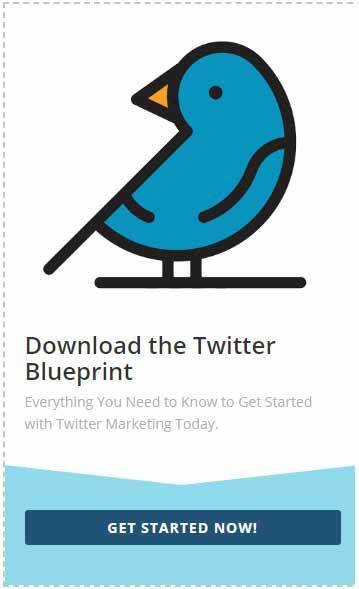 Twitter has hit the online social community by storm. It now ranks third among all the social network websites. 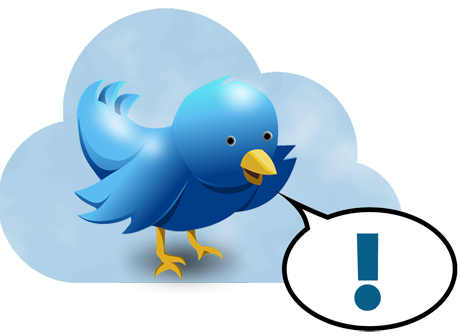 Twitter was launched in August 2006 and currently it has over 328 million active users worldwide, according to Statista! So, have you done some twitter-ing? Twitter is a free micro-blogging website that allows people to stay connected all the time. 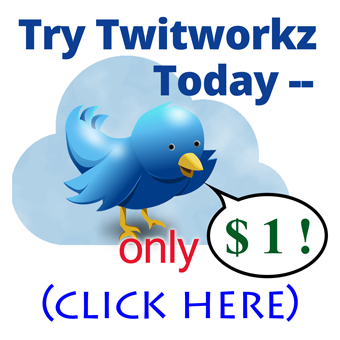 You can sign up by visiting ‘twitter.com’. Use your name when filling out the information boxes. It would be best to provide your real information so that you can also meet real people. If you want your updates to remain visible only to those logged in on Twitter you can set “protect my updates” in your profile. Otherwise you can uncheck that for your tweets to be viewed by anyone on the internet. 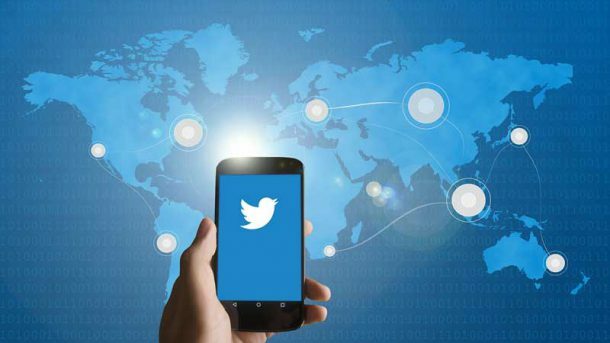 You can now send the link to your Twitter account to all your friends so that they can connect with you on Twitter. Even if you’re not online, you can still use Twitter. When you’re a registered Twitter user, you can now access the site through your IM or mobile phone. Again, you need to check your ‘settings’ and connect your phone and IM to Twitter. The tweets can be sent through registered devices. If you visit your web page, you can write the tweets on the entry window found at the top of your profile page. You can also send tweets from your mobile device. You can send the SMS to 40404. The caller ID of your phone is stored on your account so the tweets can be identified. If you’re in AOL, you can send the IM to TwitterIM, but if you’re in Jabber or GTalk, you can send the IM to twitter.com. No matter what platform you’re on, all your friends and followers will receive your tweets. They can also receive your tweets on their mobile phone. How will you see your friends’ messages? You need to be logged to Twitter in order to add friends. In the ‘Actions’ box, click on the link ‘Add’. The search box will also allow you to find the user page of your former classmates and lost relatives or friends. Once you add someone as your friend, you can now see the tweets — but only if the profile is not private. Private profiles will need a confirmation before you can start viewing the tweets. Check the sidebar of your friend’s profile page to see who they are following. Perhaps you can find some interesting new people to connect with. It is much easier to manage a list of your friends online rather than using your mobile phone. You cam limit phone usage to receiving tweets so that even if you’re offline, you can get updates. There are also number sets on your profile page. The numbers are for your followers and your friends — the people you follow. The numbers can tell a lot. Celebrities and public figures often have lots more followers than they do friends. Individuals who prefer to watch have lots more friends than followers. It seems like those who want to communicate and establish good relationships have balanced numbers. Twittering is really a lot of fun. Sign up now and see what your friends are doing. Don’t forget to post tweets as well so that you can stay connected. Make use of the various software to help automate your Twitter campaigns and to have a more exciting twitter experience.